When you buy a home warranty, there is a list of pros and cons that come along with it. 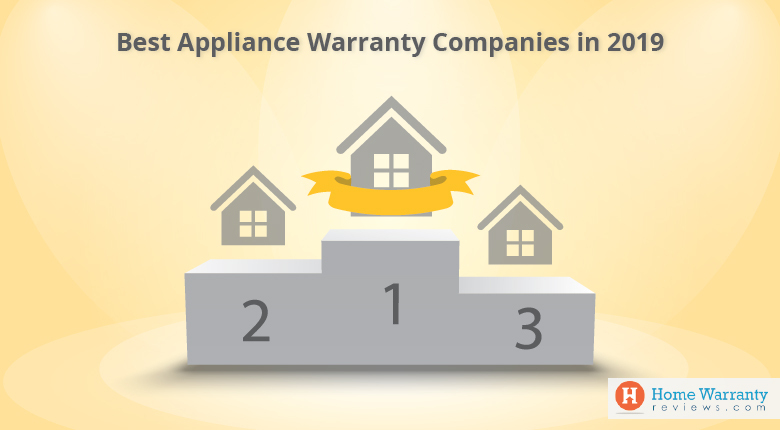 Home warranties have a list of advantages that help keep all your home appliances in check. 66% of homeowners report the failure of two major items in their home within the first year of ownership. In California alone, 90 percent of home sales always include a home warranty. This is primarily because home warranties are inexpensive and keep both sellers and buyers safe from any problem that might happen before, during or after the purchase of the new home. But, you should also know that there are certain downsides to purchasing a home warranty. 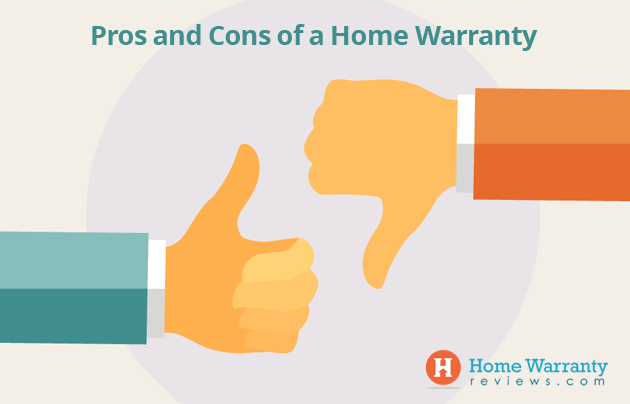 So before you end up buying a home warranty, you should weigh the pros and cons before you make an informed decision and go ahead with it. Usually, home warranties cost between $350 to $500 for a year. This would also require an affordable flat service call fee for every repair. Without a home warranty, home repair expenses could cost hundreds of thousands for each repair. But with a home warranty, if a covered appliance breaks down, you would be just a call away to file your claim. The home warranty company would send out a service technician to repair or replace it. You should know that home warranties are popular with real estate transactions. The new home buyer would like to have peace of mind that repairs would be covered by their new investment. Sellers could assure buyers that all problems would be covered. 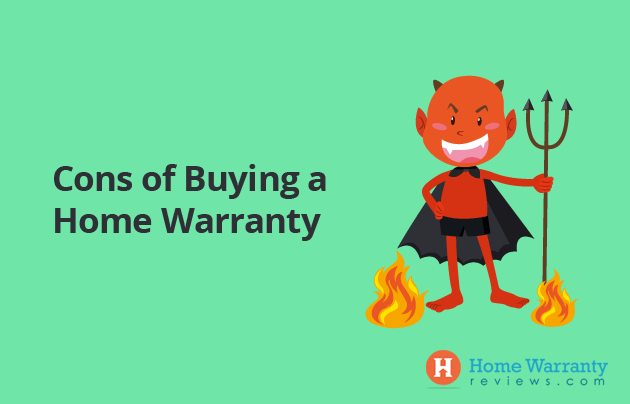 With a home warranty service contract, you may not be sure if it’s right for you. You should know that a home warranty is not a homeowners insurance. An insurance policy would normally cover a home’s structure and things attached to it that were disrupted due to a storm, flood or fire. Home warranties cover repairs and replacements of appliances and systems based on wear and tear and this covers electrical, plumbing, heating and cooling systems, kitchen appliances and washer and dryer. With a simple service call, a home warranty company would send a technician over to your home to sort out the problem. Without a home warranty, you would have to tend to the costs of changing parts, finding the right technician and a worst case scenario would mean that you would have to also pay for a replacement. Why go through the headache of having to figure out these issues? The minute you purchase your home warranty policy, you are guaranteed peace of mind and a sense of security. The costs of repair and replacement would be reduced considerably and with a little negotiation, you would be able to get the contractor that you want and choose the replacement appliance that you prefer. Based on this you should consider the pros and cons of purchasing a home warranty. If you must know, your home can never be free from problems and even a home inspector might miss a few issues that could lead to a costly repair. With a home warranty, you can save a lot of money by taking advantage of the flat rate fixes. Using a flat rate fix, your service provider does repairs and replacements for a certain amount of money. If your policy asks you to pay $100 for repairs, a warranty could do a job that costs several hundreds of dollars. At a cost of $350 to $500, a warranty is inexpensive and more than pays for itself. Experts usually state that homeowners spend anywhere between 1 to 4% on home maintenance and repairs every year. This could be a minimum of $2,000 on a $200,000 house which is way more than the cost of a home warranty. 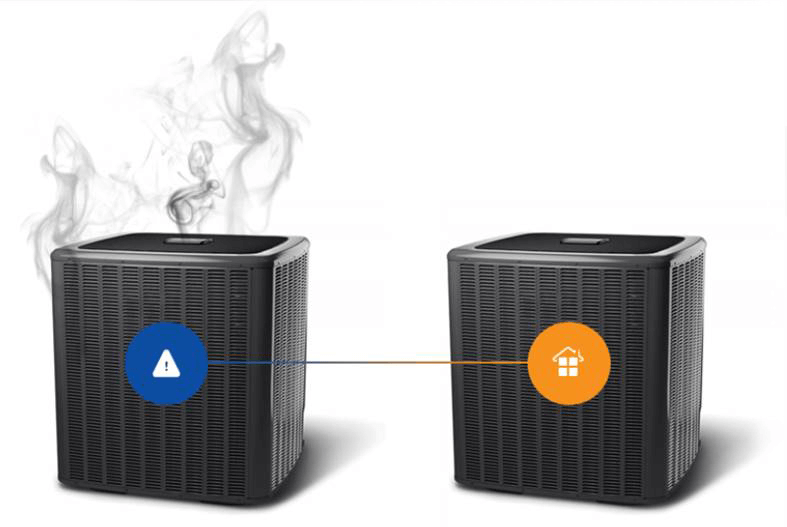 Though you may not use your home warranty, it will definitely give you some reassurance that all your systems would run like clockwork. This will give you peace of mind and at a meager $300, it would not cut into your household budget. This would mean that you are taking a small gamble to keep you safe from a devastating financial loss. The biggest benefit of a home warranty is that you have the ability to relax and avoid worrying about repairs in your home. Whether it’s a leaky toilet or a broken air conditioner, you can avoid a crisis at your home with a home warranty. You’re just a call away from fixing the issue. Costly repairs can be mitigated and you wouldn’t have to feel the pinch of a financial nightmare. These are most likely covered by a home warranty. All you need to remember about a home warranty is one number. Better still, you can simply email them to get your claims. Don’t bother spending time on searching for and researching for reputable repair companies. This is because your home warranty is set to take care of the job. You do not have to wait to ask for a repair as you can submit it online or over the phone. Simply call the warranty company and wait for the technician to arrive. There are several systems like plumbing, broken air conditioners and other expenses that could cost hundreds of dollars. If you do not have an emergency fund, then the cost of repair or replacement could be devastating and would require a payment plan. This could put your family in consumer debt and drain your monthly budget and strain your credit rating. With a home warranty, you would not have to worry about going into debt if your electrical system burns out. In case you are purchasing a new home, your warranty could be free for the first year. This could be given free once you purchase your home and this is done to increase the confidence of the buyers and to attract potential clients. There are some companies that charge $150 or more for service calls and this varies from company to company. But some companies charge $60-70 per service call. This is an affordable rate for homeowners and this remains the same no matter the cost of the repair or replacement of the covered appliance. This offers a saving over the normal cost of repair visits. Service costs are discounted further if the contract is upgraded. Choose between a basic plan or a complete plan to ensure that your covered appliances are taken care of. While the basic plan offers fixes to major systems, it will also include appliances like dishwashers, fans, and ovens. The complete plan, on the other hand, will include coverage to items like pool, roof repair and septic tank systems. Coverage is based on the plan you choose and increases based on what appliances you opt to cover. In case you are set to sell your home, then a home warranty will instill confidence in buyers. A home warranty can help you ensure that all repairs are taken care of and completed within a specific time period. You are sure to see a bump in your sales price with at least a 3% higher than average increase with a home warranty. If you have a basic warranty contract then you can opt for replacements or repair of systems that commonly fail. This includes kitchen appliances, plumbing, and electrical systems. Since most providers give consumers a lot of choices, you can enhance your home warranty to expand its coverage to repair and replace items like pools, spas and multiple air conditioning units. This means that the policies will come into force once the policy is updated. While there are several benefits of home warranty coverage, there are several cons that come with it. Though it is not simple to buy a plan and forget about it for a year, you should be careful when you maintain your home as some home warranty contracts may outweigh the actual cost of repairs. For a relatively new home which is less than five years old or well looked after, you may have no claims to submit. But avoiding home repairs for a year might be good for you if you feel that the money invested has not paid off. But a few hundred dollars is a small price to pay for peace of mind only if there is a major repair. A home warranty is a service contract with some of the features of an insurance. The thing about a home warranty is that you only get your money’s worth when you need to use the policy. If you do not use it during the contract’s term, then you might feel that buying the policy is a waste of the $350-500 every year. You need to decide if it is worth setting aside some for this purpose. Home warranties rarely cover acts of nature like floods or tree crashes on your roof. Though these are some of the most expensive repairs, you should understand that this would usually come with an insurance plan. Most companies form relationships with home repair businesses and develop contracts with repair professionals that keep costs down. This makes it similar to having a health insurance. This also means that this has to stay within the network if it saves you money. Though it saves money, some people would not like to lose control over who does the repairs. This means that when you are stuck from choosing from a list of contractors and then realize that you do not want to go ahead with them. This problem can be avoided by researching the contractors associated with the warranty company before signing up with them. There are some contractors that want to spend little time and money on your home and choose to repair problems instead of replacing damaged appliances. Since repairs do not last as long as replacements, you could lose out on more, over time. Several downsides may occur while signing up for a home warranty but savings encourage homeowners to purchase it. Though buying a warranty is a bit of a gamble, you should decide whether a few dollars each year would help you avoid higher repair costs in future. 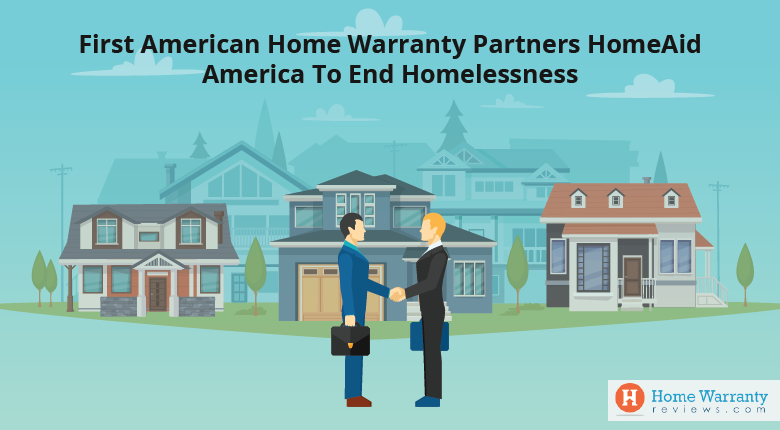 A home warranty will belong only to the homeowner. It will not protect you from loss if you rent a home. This is because renters do not have financial flexibility of people who can buy a home warranty. 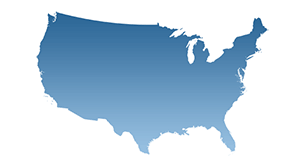 This means that a home warranty will not fix what’s broken on pre-existing conditions or broken fixtures are not covered. Also, you cannot choose your service provider as it is sent by the company. Important systems like air conditioning, refrigerator or septic systems cost extra to get them covered. Repairs are more likely to be in order than replacement. If you are happy with your current equipment, then it should be alright for owners. But, if you like to upgrade then it can be at your expense. You should carefully maintain systems and appliances that are covered by home warranties. If it is not maintained to a certain level then you could be denied claims. At times the policy can be more expensive than DIY projects and simple fixes at home. There are times when certain homes are used for commercial and residential use and these are excluded from home warranties. It may not be possible to obtain a warranty for a mobile home or other homes that are not attached to a permanent foundation. Also, this is not extended to homes not owned by a warranty holder. It’s usually the warranty provider, not the homeowner who decides which appliances and systems are covered. This means that even if the appliance or system is obsolete, there is a chance that it would be repaired instead of replaced. Warranties usually cover the operational failure of appliances and systems that are under a specific circumstance. This could be based on the normal use of the appliance or system maintained by the homeowner. Conditions caused by acts of nature or acts of God may be excluded. These are likely to be covered by the homeowner’s hazard insurance. There are also caps on how much is spent by the warranty provider per appliance and incident. While you may not feel that a home warranty is for everyone, you should review home warranty plans as you might just find the right one for you. This can be done when you sign up for a free quote and stay safe and protected. Look up some of the reviews from people like you and let that help you weigh your pros and cons. 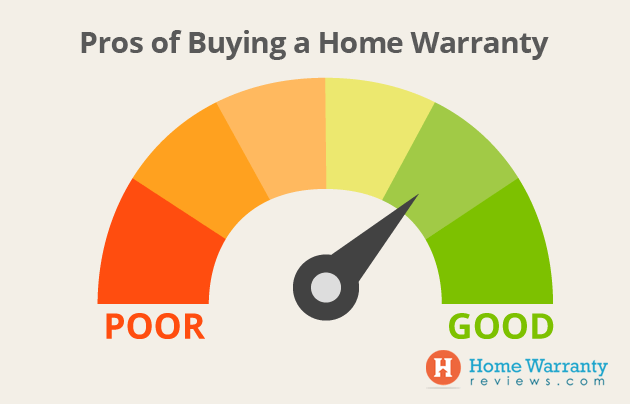 You be the judge and select your home warranty based on the ratings and reviews. If you have any queries or suggestions, we would like to hear from you in the comments section. Next Post:What Do Homeowners Want In A Home?